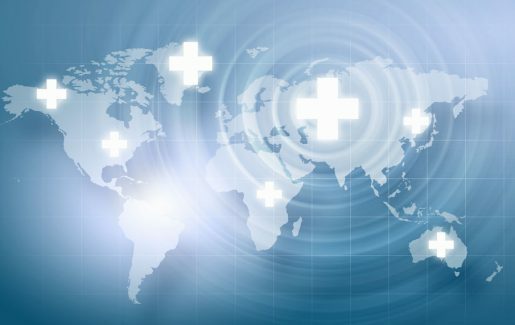 Respond to international regulatory demands and facilitate high-quality data inclusion in the Electronic Health Record (EHR). 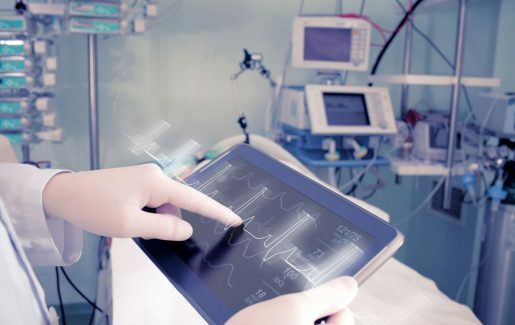 Industry requirements and regulatory demands for healthcare companies to provide medical device traceability and transparency for patient safety are on the rise. Meeting these requirements and regulations can be costly and time-consuming. Meet the needs of any IDN, health system, GPO or the regulatory demands set forth by the FDA with a solution that collects, validates, manages and publishes GS1-certified and FDA compliant data. Syndigo offers one solution for simultaneously connecting to the GUDID, NHS, EUDAMED, GDSN and more. Faster validations – optimize data for accuracy and HL7 SPL submission to the GUDID. Save time and resources – reduce time and effort necessary to implement and maintain processes. Streamline compliance – submit validated data to the FDA that automatically syncs with the GUDID. GS1-certified medical device content, identifiers and attributes beyond the packaging including images and instructions for use. Review, submit, and update records from a single platform, with audit and status notifications. Save time and reduce errors by integrating with your backend ERP systems. "We selected Syndigo because they were innovative and their vision for the healthcare industry was aligned with our own." Syndigo is the world’s largest independent certified data pool on the Global Data Synchronization Network. Our GDSN experts help global multi-national and regional hospital systems upgrade their product related master data to GS1 Global Standards, while also creating efficiencies by automating through the item setup and change processes. We make submitting your data to the FDA easy. Syndigo’s information platform validates your data for attribute accuracy and optimizes it for HL7 SPL submission to the GUDID. The FDA gets the required clean, accurate data. You save on costly, time-consuming resubmissions. Syndigo has extensive experience with international regulatory bodies, including Europe and Latin America Healthcare sectors. With headquarters in the U.S. and offices in France, Poland, and Brazil, Syndigo is locally-positioned to provide you the data management services required to satisfy Eucomed, GS1, and FDA guidelines.